Creamy texture with good absorption. 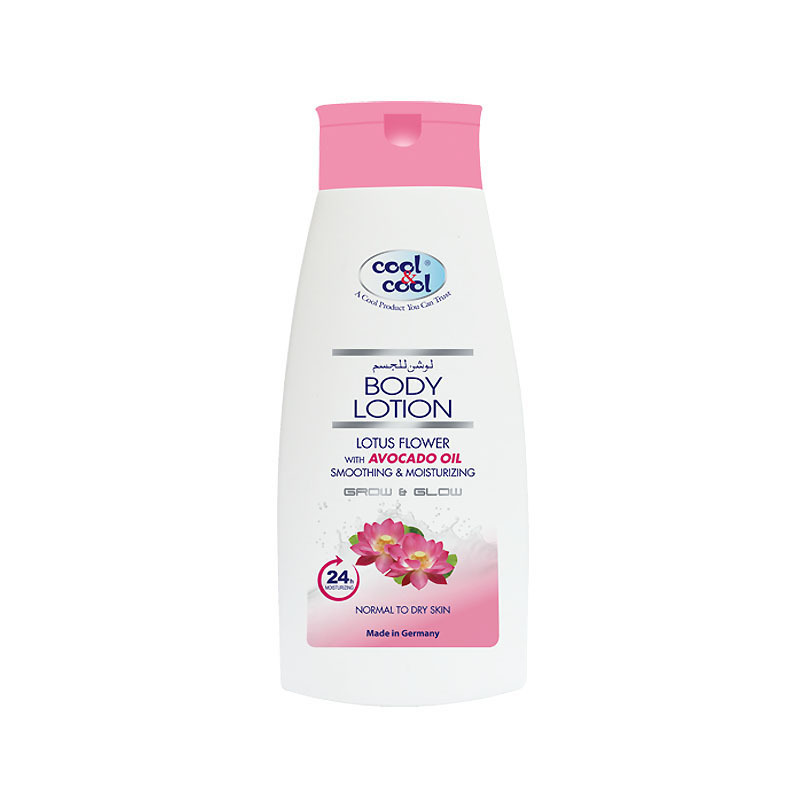 Enriched with avocado oil and glycerin which deeply nourishes and moisturizes the skin. 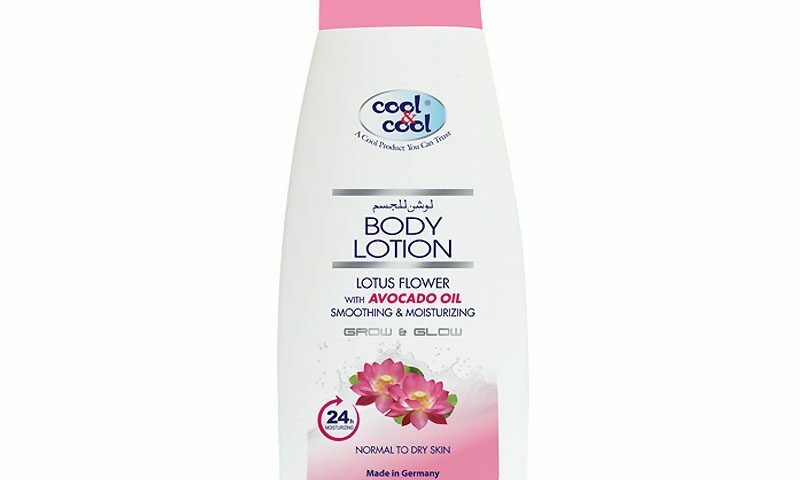 Provides 24 hour moisturizing effect.